The holiday season is fast approaching and there is no better time to look back on the year. Instead of telling you how great the team of Eylean was in 2017, i want to recap the blog posts you liked the most. From everything Eylean has posted this past year, you will find only the best articles below. This week is for the first part of the Top 10 and the rest are coming out the next week. Stay tuned! 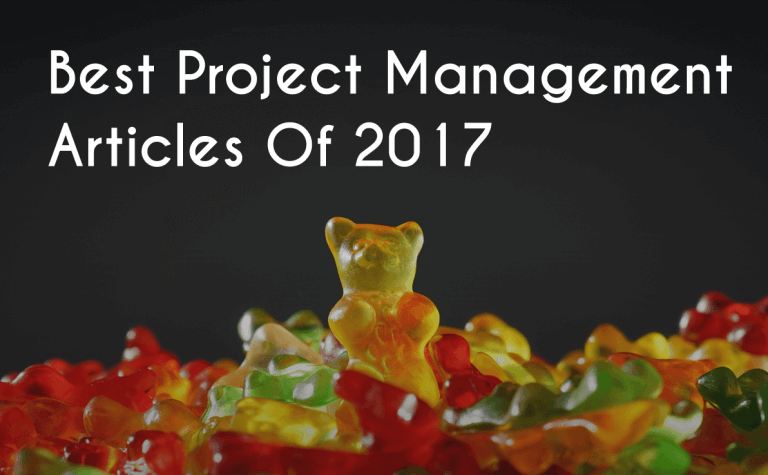 Project management cannot always be serious and thus i am happy to start the list with something light-hearted. Check this GIF-full list to correct your bad habits before the year ends. 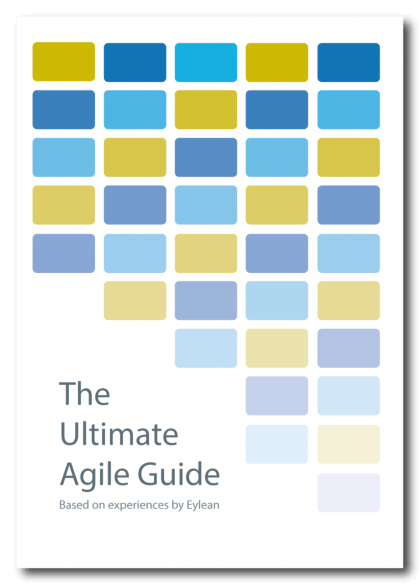 Ever wanted to have all information about Kanban practice in one place? WIP limits, lead and cycle times, the push vs. the pull – you will find everything and here is your chance to get it. Taking on the Agile transition can be tough, especially if its your first time. Learn the difference between the project manager and the scrum master to make sure you’re on the right path. Project management does not have to be complicated or difficult. Check out these Eylean features that will for sure ease your planning and make your team happier to be working on them. Have some questions about how Scrum works? You are not alone! Check out the list of the most common Scrum questions to find your answers. This is the end for the part 1 of the list, check out our blog next week for part 2!